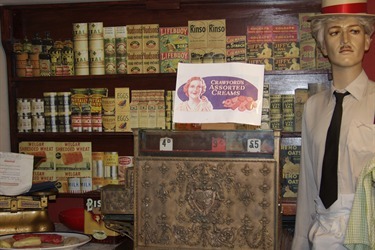 The museum is open every Saturday, Tuesday and Thursday from late February through to the end of December. We have a collection of items ranging from photographs, maps, personal, industrial and archaeological items. 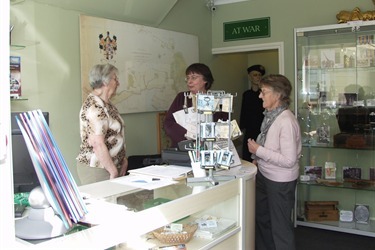 We have a thriving research group, and active volunteers help with the running of the museum, the maintenance, care and cataloguing of the museum collection and social activities. Admission is free, though donations are always welcome, however small. The museum regularly publishes the results of its research and has in recent years published a number of titles on Sittingbourne’s history. or visit the museum in East Street, or the Anglo-Saxon exhibition in the Forum which is open 4 days a week. If you live away from Sittingbourne, why not keep in contact by becoming a member?